Our online browsing activities are being monitored by agencies unknown to us. That’s why using a Virtual Private Network (VPN) is important. 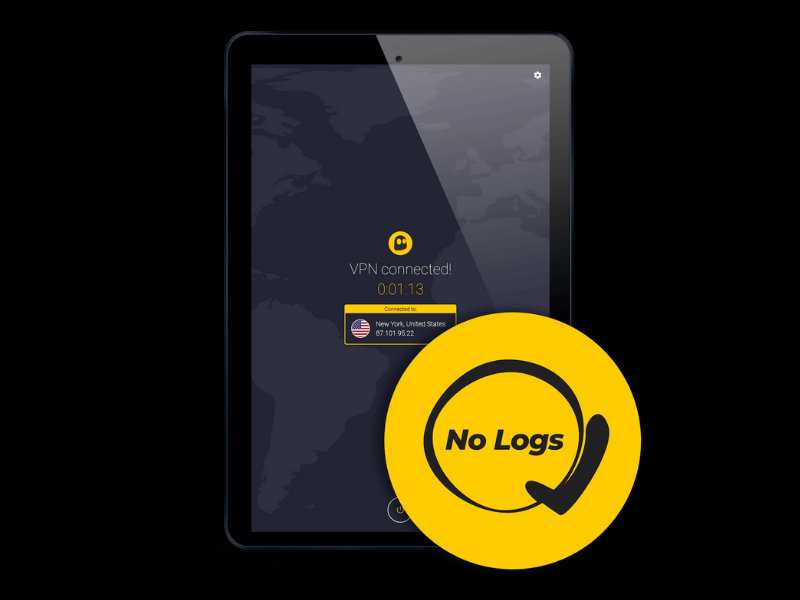 VPN is a paid service that provides a cloak of invisibility, allowing us to browse online virtually anonymously. If you want to keep the online activities on your mobile device away from spying eyes, here are the best VPN apps for Android worth subscribing to. IPVanish is one of the most popular VPN services in the market, with over 1000 servers across 80 major cities. The IPVanish app for Android has plenty of features that make it worth subscribing to. It offers solid end-to-end encryption, fast connection speeds, unlimited bandwidth, multiple-device connectivity and zero logs, meaning none of your activity is recorded. 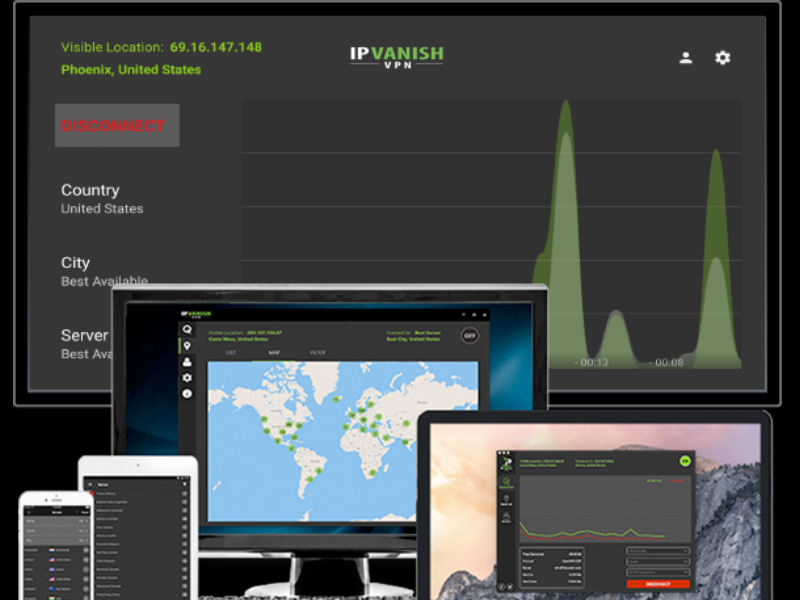 IPVanish owns all its VPN servers, manages its own network, and has its own apps, ensuring your data remains as secure as possible. IPVanish has several paid plans you can choose from, depending on your budget. Visit the website to learn more about IPVanish and pick up a subscription package. 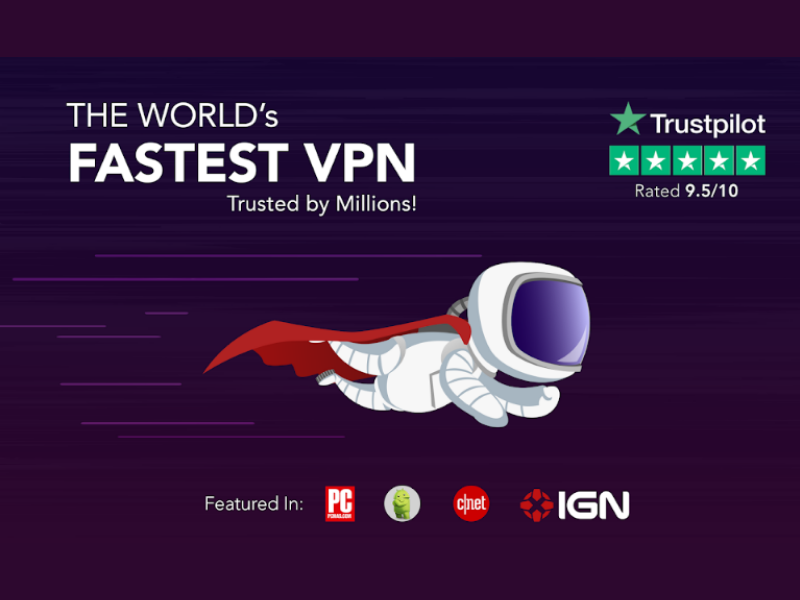 Winner of the PCMag Editors’ Choice in 2017, KeepSolid VPN Unlimited offers strong security and privacy features at affordable prices. 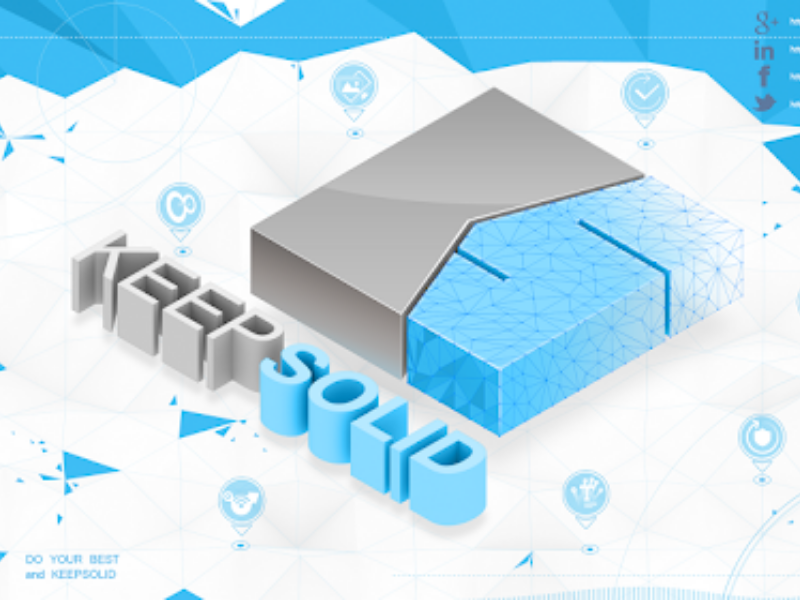 The KeepSolid Wise technology disguises VPN traffic as HTTPS traffic, ideal for use in countries where the use of VPN is blocked. It has military-grade 256-bit encryption with a zero-log policy. KeepSolid has free clients for Android, iOS, Mac, Windows, Windows Phone, Linux, Google Chrome, and Mozilla Firefox. You can use the service on up to 10 devices through one account. One tap-connect, fast server speeds, Wi-Fi protection, strong 256-bit AES encryption and connection to more than 3000 servers across 60 countries are the highlights of CyberGhost VPN. The service also offers unlimited bandwidth and has a strict no logs policy. Connectivity to multiple devices is also possible. CyberGhost VPN is also 100% customizable, allowing you to configure your experience from specific servers to advanced features. Stress-free torrenting in a fast, secure way is also possible. CyberGhost VPN has 3 subscription plans with costs on the higher side. There are no free plans but they do have a money-back guarantee if you are not satisfied with their services. Another good VPN service is Private Internet Access. This service offers good value for your money. You get unlimited bandwidth, have multiple PN gateways, P2P support, encrypted Wi-Fi and multi-device connectivity. You can set up an account instantly, thanks to its easy-to-use interface. Private Internet Access has over 3,200 servers in 33 different countries. And its prices are the lowest you’d find anywhere, starting from as low as $6.95/month. ExpressVPN is a highly trusted player in the VPN segment, with blazing fast VPN speeds, unrestricted access, offshore privacy protection, 256-bit AES encryption, DNS/IPv6 leak protection being its core features. You can connect up to 3 devices across 148 servers in 94 countries. ExpressVPN also offers great customer support, should you need to get in touch. The ExpressVPN app for Android is easy to use and can be set up in just 3 steps. Express VPN does not have a free option and its plans are on the pricier side starting at 12.95/month. Click the links below to learn more about the service. PureVPN promises 1Gbit connection speeds, unrestricted streaming of popular services like Netflix and Hulu, one tap connection and secure downloading of data among other smart features. It provides access to over 2000 servers across 140+ countries. The PureVPN app is super easy to use and includes anti-virus protection and ad-blocker protection too. The company does not keep logs of any kind and offers 24-hour live chat support. 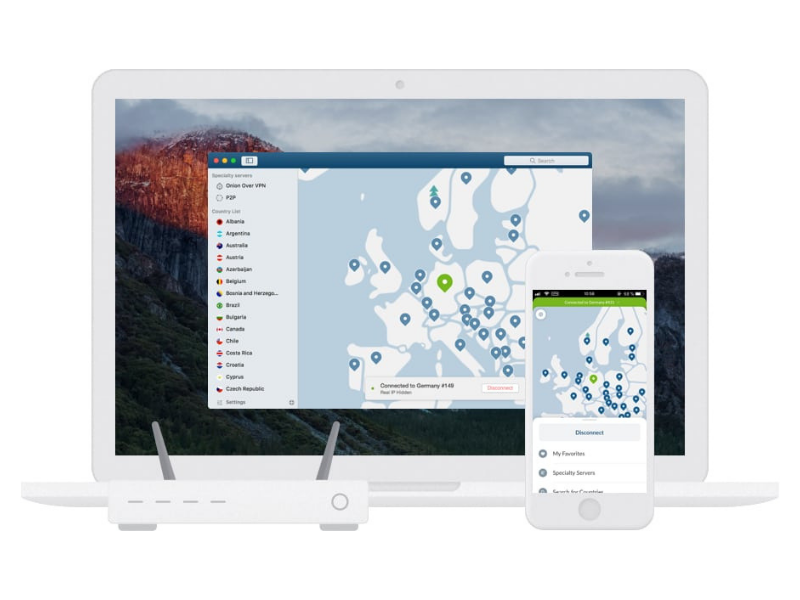 NordVPN is another great VPN service provider option that delivers great services like military grade protection and multi-device connectivity among others. A unique feature of the service is Double VPN, an advanced security feature that encrypts your Internet traffic twice. The company operates out of Panama, with no legal compulsions to record user activity, giving you complete confidence when connecting to its 5193 servers across 62 countries. Its highly rated Android app is also easy to use, with a simple switch letting you securely connect to Wi-Fi anytime. You can try NordVPN for free with a 7-day trial before committing to a subscription plan. Click the links below to learn more about Nord VPN. VPN services don’t always have to look serious. TunnelBear has a friendly cartoonish UI that makes it enjoyable to use. 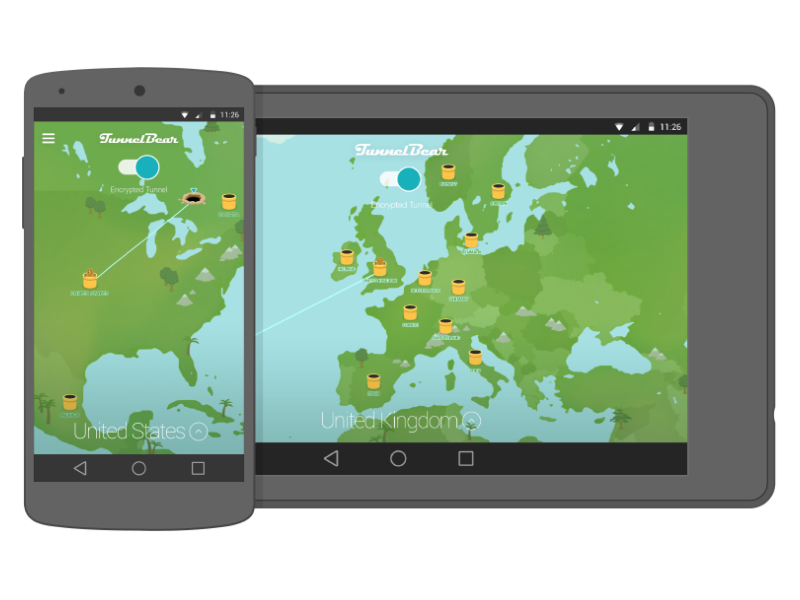 You can create a free account with TunnelBear and enjoy 500MB of browsing data every month. If you’re in need of stronger protection, you can go for one of their paid plans. TunnelBear uses strong AES 256-bit encryption. It offers lightning fast speeds and one-tap connect and security when you access public Wi-Fi. Its network is spread over 22 countries. TunnelBear prides itself on being the only VPN provider to be independently audited by a 3rd party. 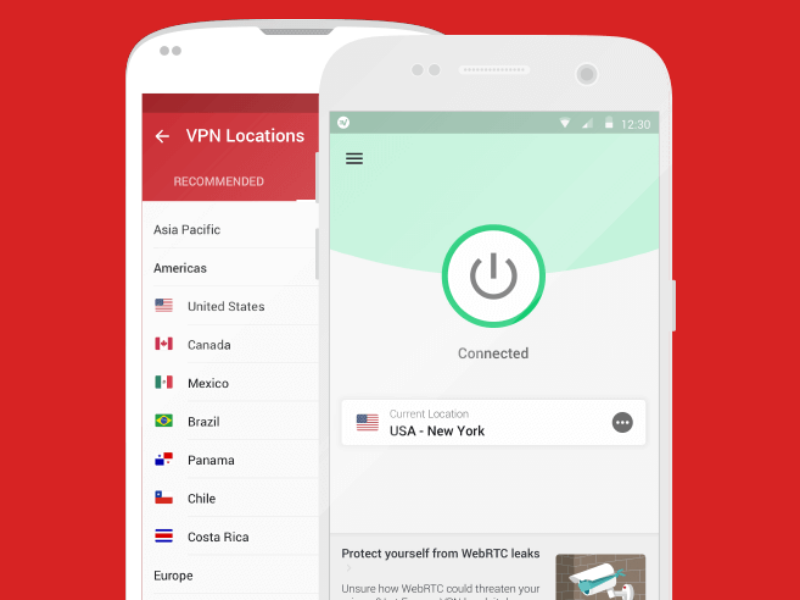 If you are looking for a casual VPN service for your Android, this is a great place to start. Click the links below to learn more about TunnelBear. That’s a roundup of the best VPN apps for Android we’ve picked for you. If there’s a service that you believe should make it to this list, let us know in the comments section. Next, to your mentioned Nordvpn features, I would add a kill switch. Because it is one of the most important features a consumer should look for when getting a VPN. It blocks outgoing and incoming traffic if internet connection drops for any reason. Dat true Malder. Thank you for your comment. Updating the post to reflect services that offers this feature.